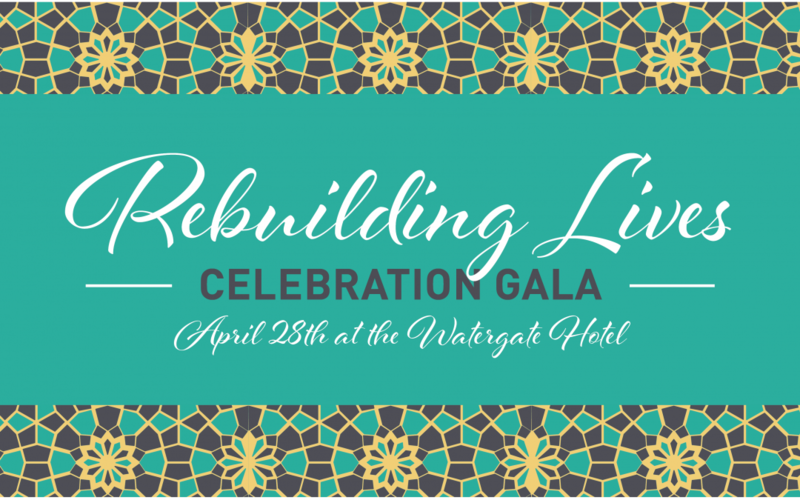 We are thrilled to announce the date and location of our 4th Annual Rebuilding Lives Celebration Gala. The gala will be hosted at the beautiful and newly renovated Watergate Hotel in Washington, DC on Friday, April 28th. Guests will enjoy an entertaining evening beginning with cocktails on the terrace, live and silent auctions, and dinner with special programming. We anticipated 250 people – including representatives from Middle Eastern and U.S. governments, global business leaders, and institutional partners from the World Bank, WHO, UNESCO and more to be in attendance. Tickets to the gala will go on sale in January. In the meantime, we hope that you will mark your calendar and save the date for AMAR’s annual event. Please visit our 2017 Gala site to learn more about sponsorship opportunities, ways to support the auction, and more. If you have any questions, please contact Sarah Hollis at sarah.hollis@amarfoundation.org.